Leica has announced the new M10-D, a rangefinder with “a digital heart and an analog soul.” From the outside, it looks like Leica’s digital M rangefinder line has gone back to the world of film photography. 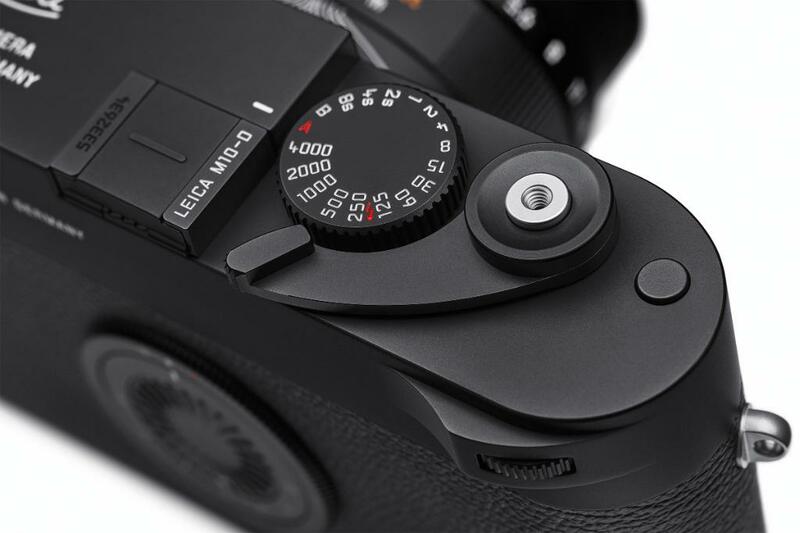 The rumored Leica M10-D camera is now officially announced and if I read the text correctly, the lever is just an “integrated fold-out thumb rest”, as I have already reported previously. 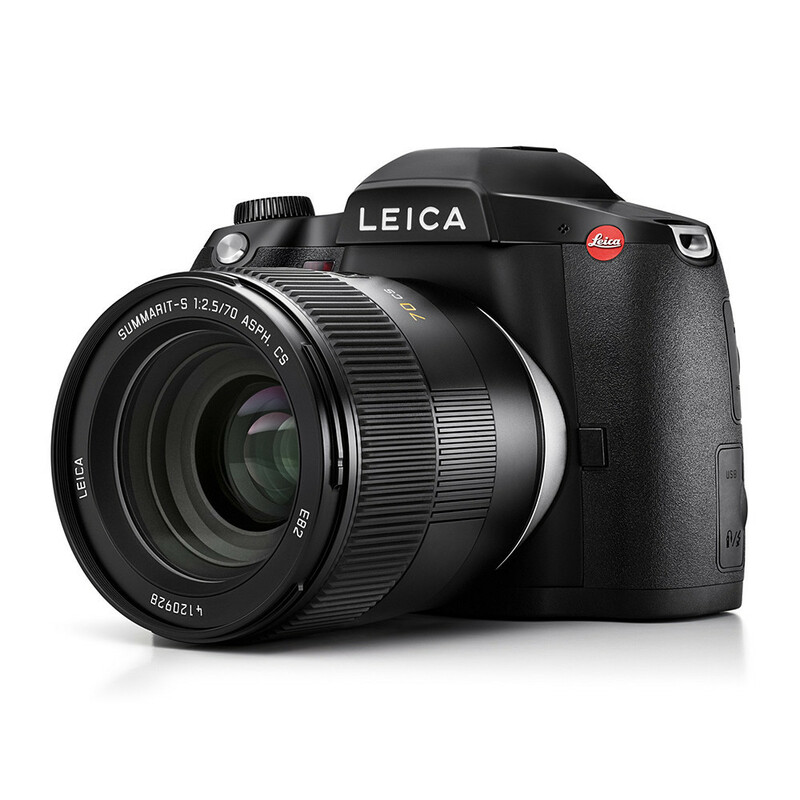 The S3 features a 64-megapixel ProFormat sensor, up from 37.5 megapixels in the Leica S (Typ 007). 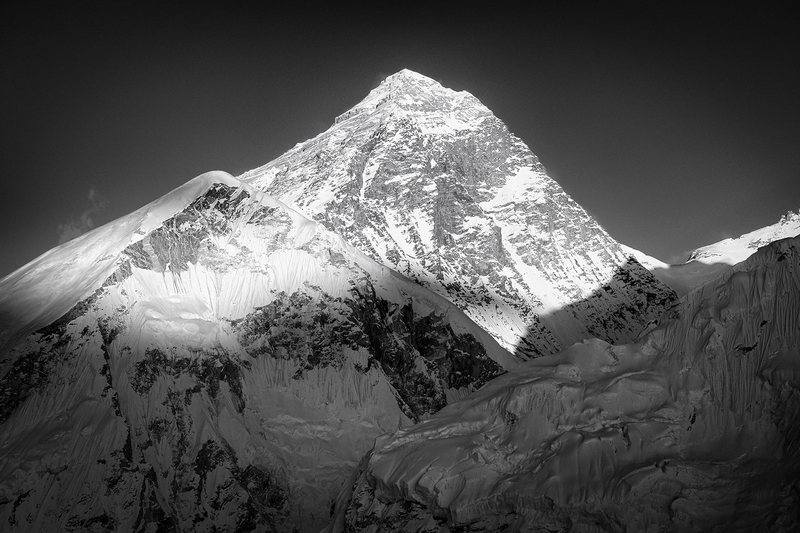 It’s a sensor that delivers “impeccable performance in any lighting situation,” Leica says. 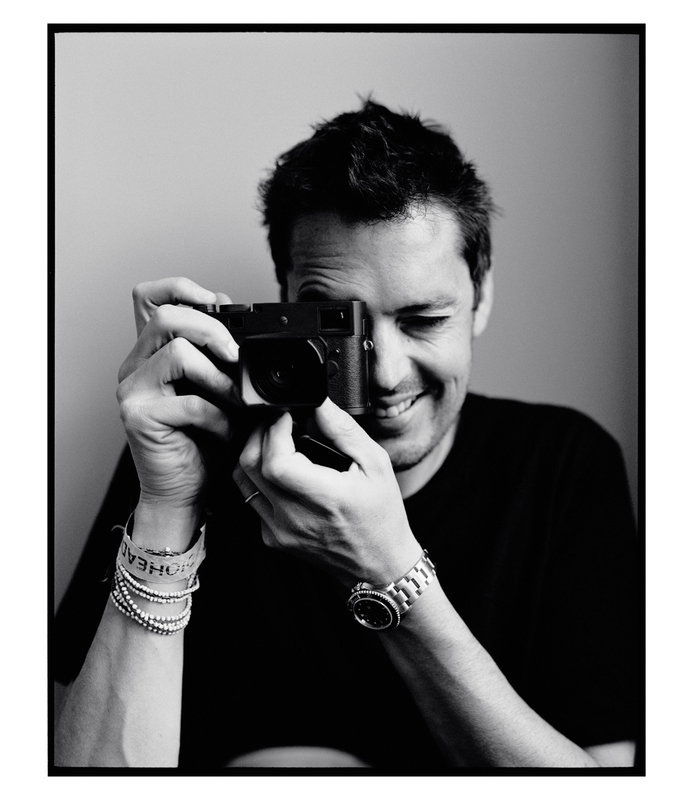 The outstanding performance of the entire Leica S3 system is a well-thought-out result. All of its individual components are precisely matched to achieve a harmonious interaction, creating a unique Leica feel. 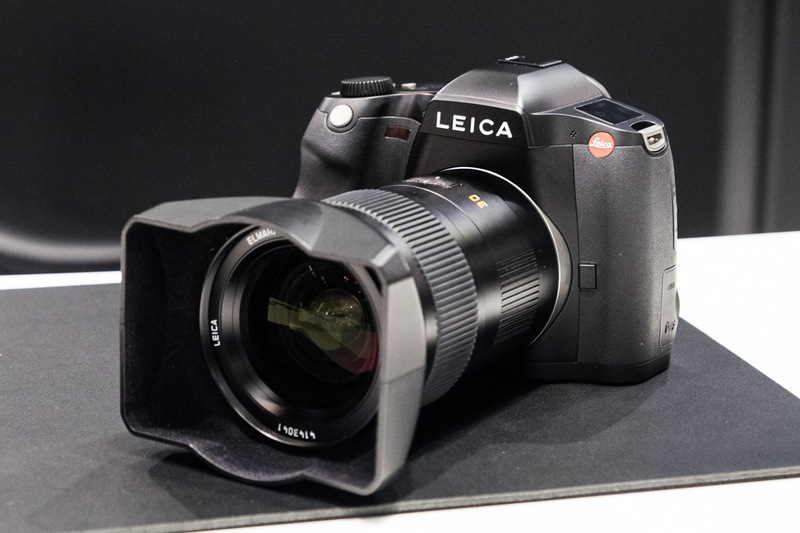 The Leica S3 worked closely with professional photographers during development, and with its superior image quality and flexibility, as well as simple operation and strong robustness, professionally met their special needs. 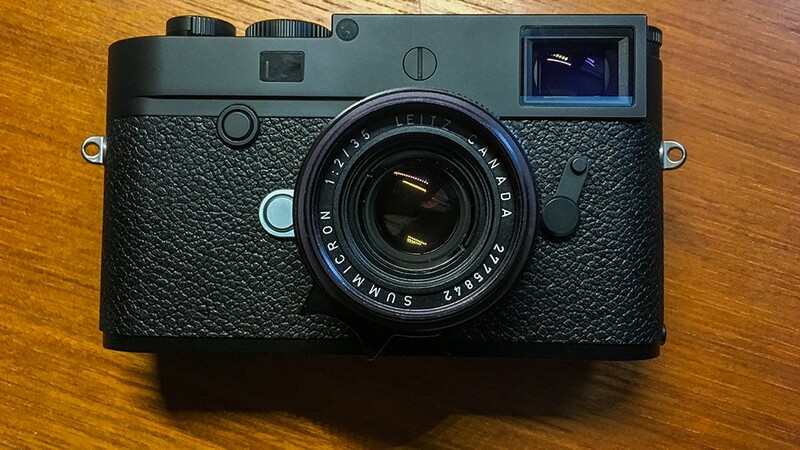 The Japanese website Nokishita just confirmed what I already reported yesterday: Leica will soon announce a new Leica S3 medium format camera. 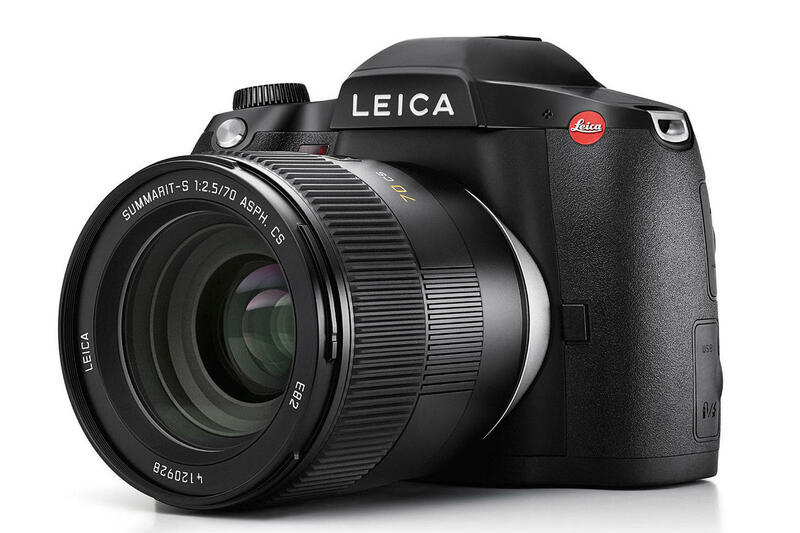 The new model is currently registered under the model name Leica HW64. 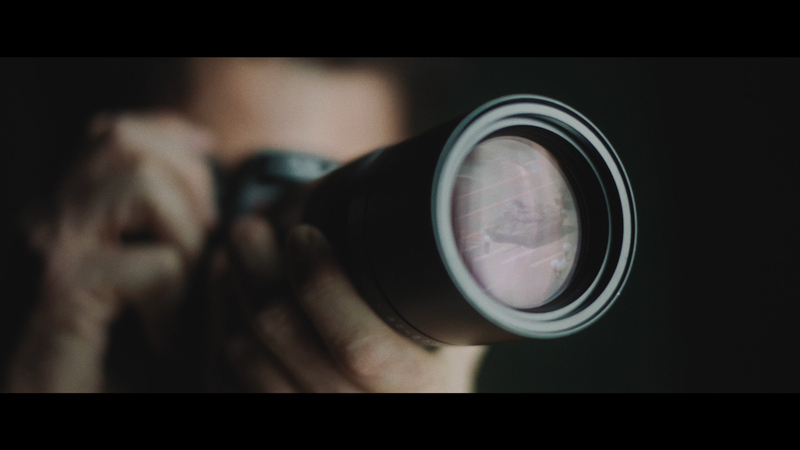 Leica today announced the new Leica M10-P, a stealthy M series rangefinder camera that's designed to help "photographers to see and not be seen." 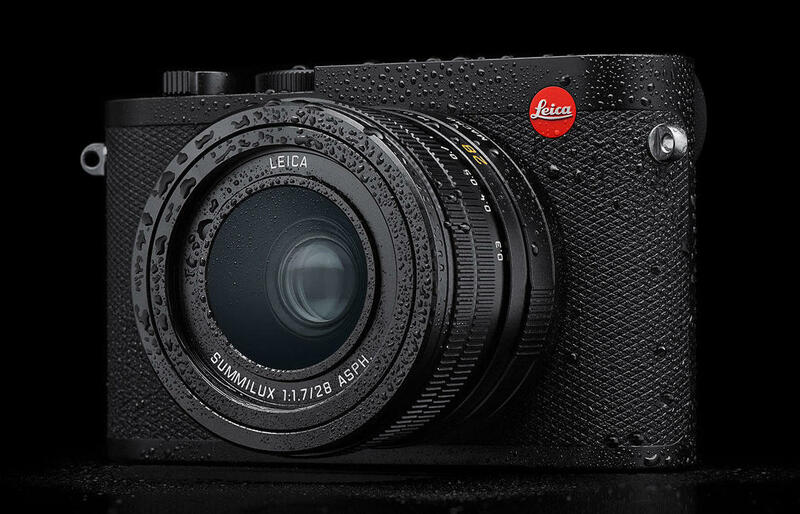 “Exceptionally discreet, the M10-P embodies the essence of the M philosophy and raises the traditional subtlety of the M series to an unprecedented level,” Leica says. The Leica M10-P camera is now officially announced. The US price is $7,995.